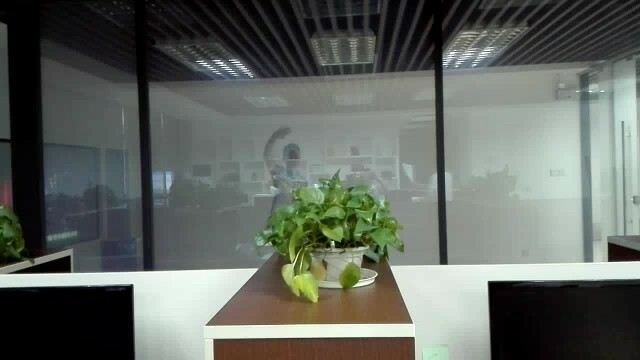 smart glass working video show video from GUANGZHOU HUAHUI MATERIAL TECHNOLOGY Ltd.,Co. GUANGZHOU HUAHUI MATERIAL TECHNOLOGY Ltd.,Co. 01:39 smart glass working video show GUANGZHOU HUAHUI MATERIAL TECHNOLOGY Ltd.,Co.